Here at Coxleigh we are always exploring new activities! 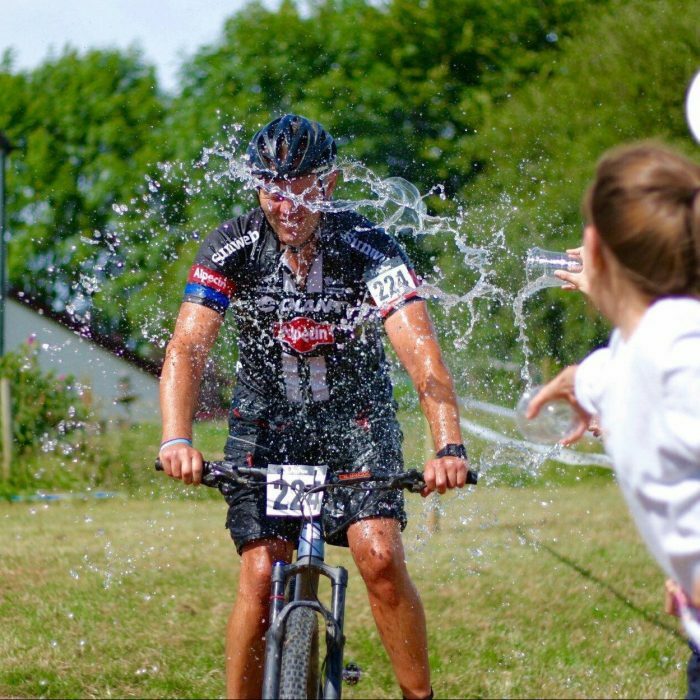 We recently held VeloFest - this was a weekend of cycling based races along with a Bar and kids entertainment. We also hold running events such as the Gliddon and Squire North Devon Cross Country Run as well as Children's Race for Life. CycloCross is increasing in popularity with 60 cyclists taking to the tracks and cross country course. 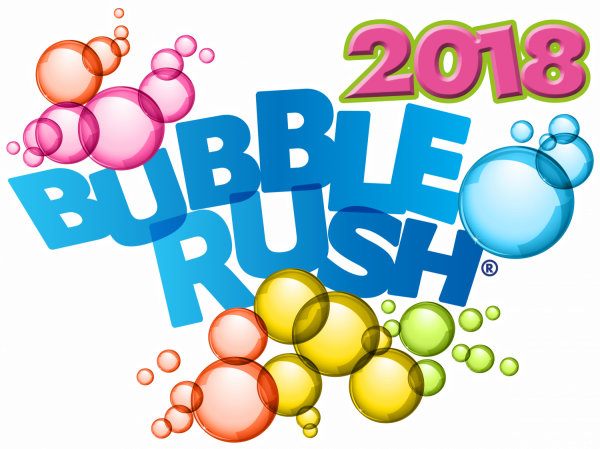 This year we are hosting Bubble Rush in conjunction with the Childrens Hospice South West! 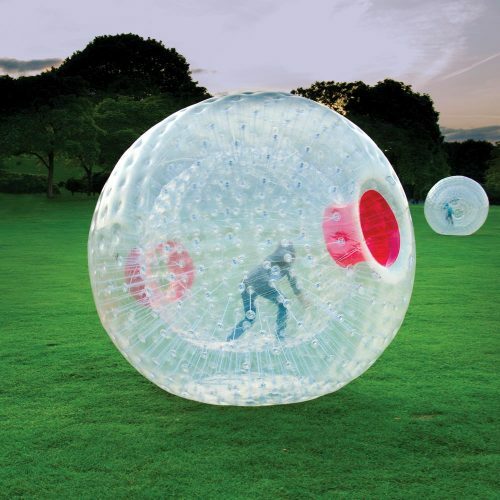 A fab event being held on Sunday 9th September , come and run 5km though bubble madness! If you have an event that you think we could host please do not hesitate to get in touch! 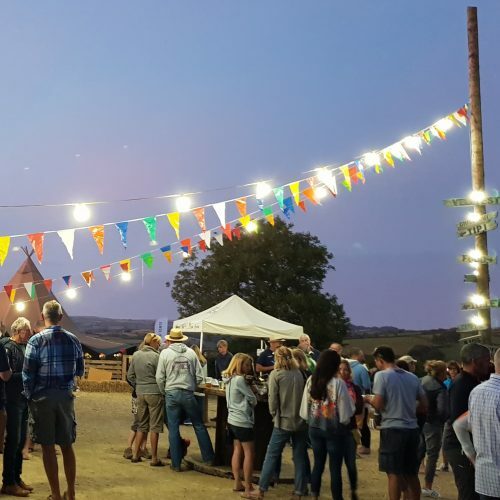 We have 7km of gravel tracks, arenas and grass areas suitable for any activity. Wether its scouts, Team Building or a sponsored walk/ride! We would be happy to get chatty! If you have an event we could host please do not hesitate to get in touch! 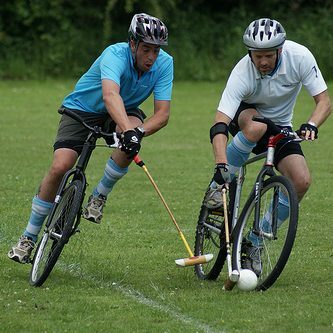 We have 7km of gravel tracks, arenas and grass areas suitable for any activity. Whether its scouts, team building, vintage car rally or a sponsored walk or ride!